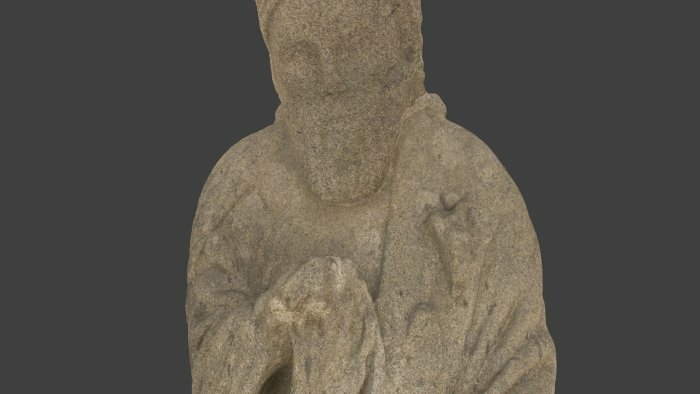 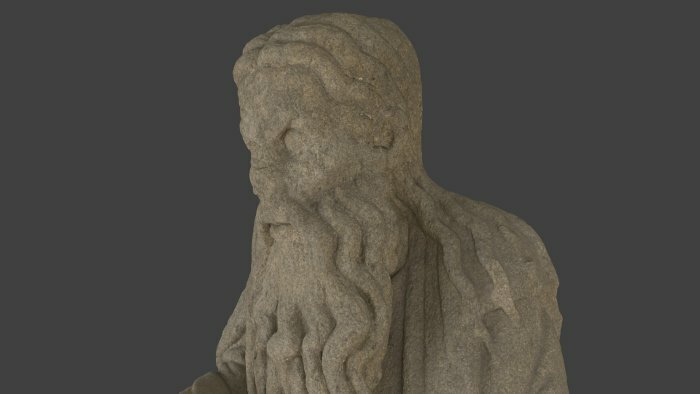 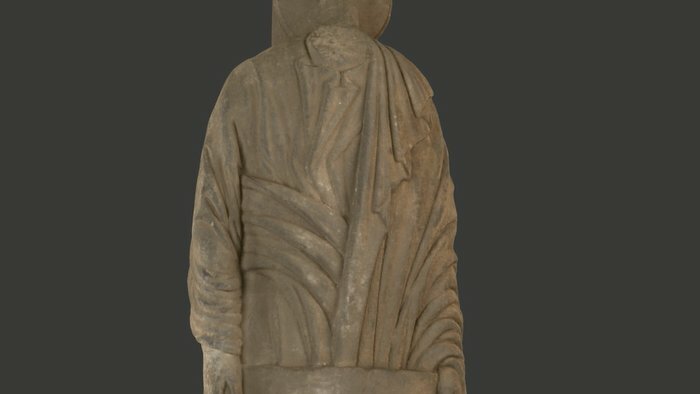 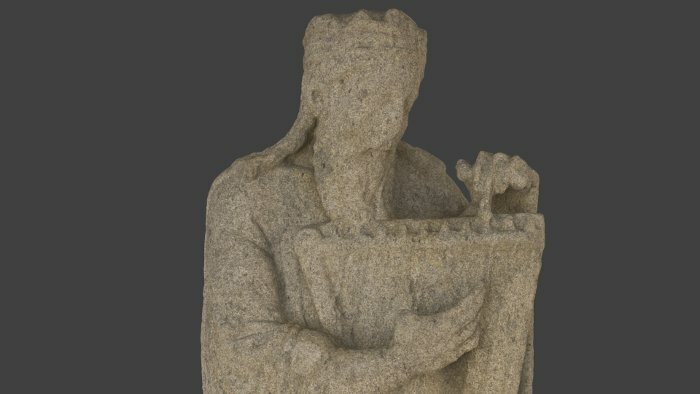 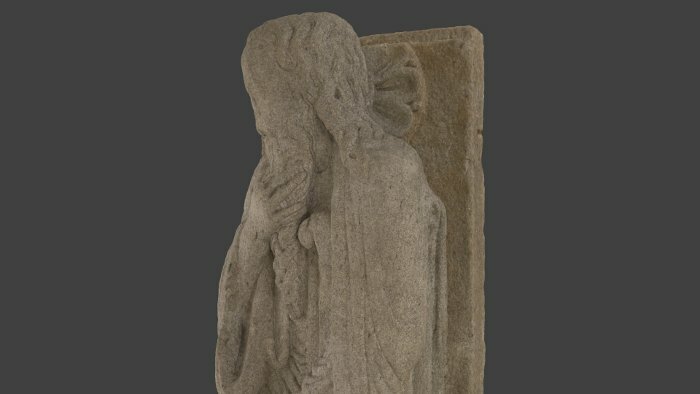 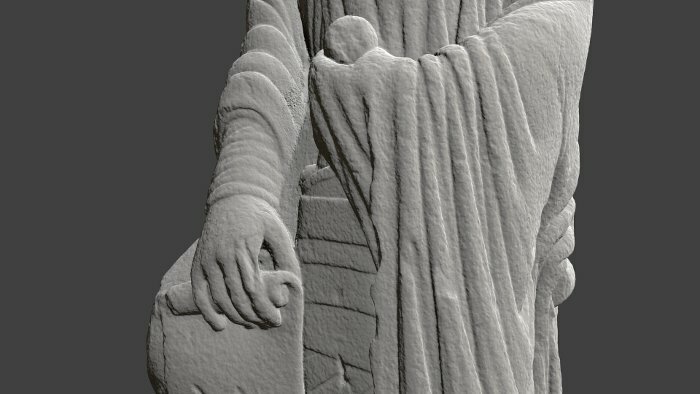 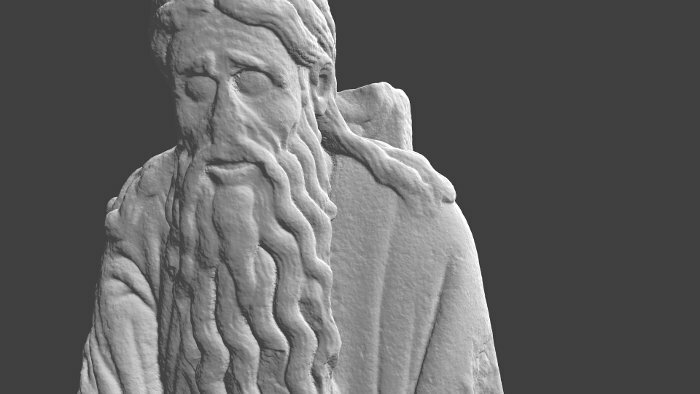 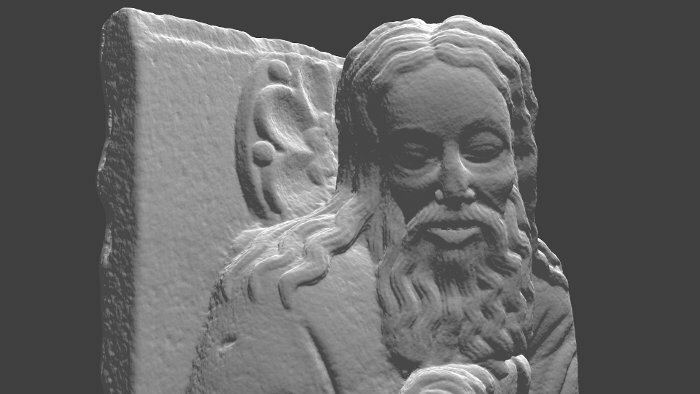 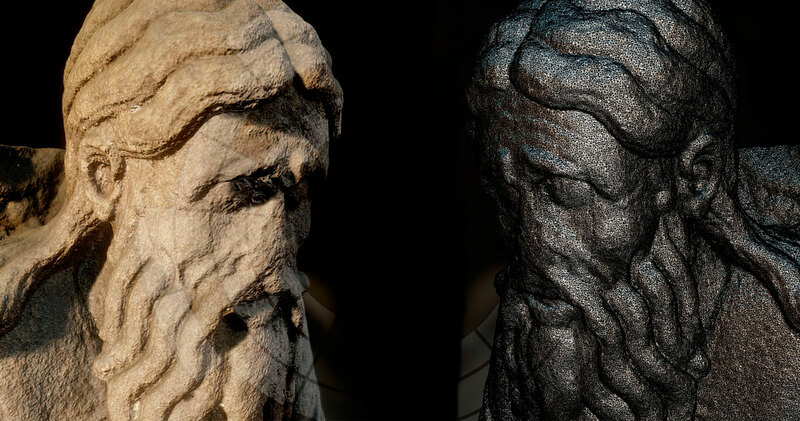 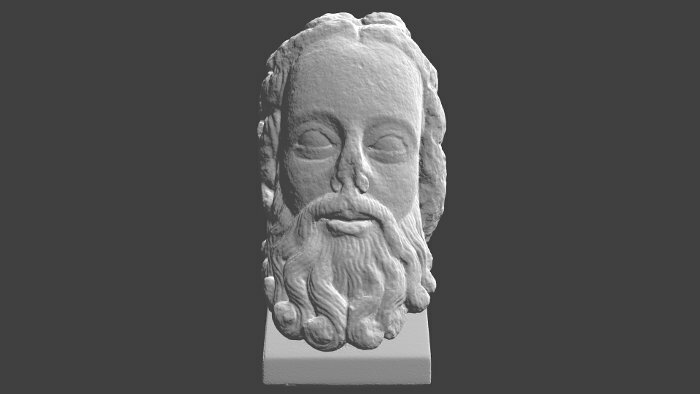 Digitalization and creation of virtual replica through photogrammetric techniques of nine sculptures, belonging to the exposition Maestro Mateo of the Museo Nacional del Prado. 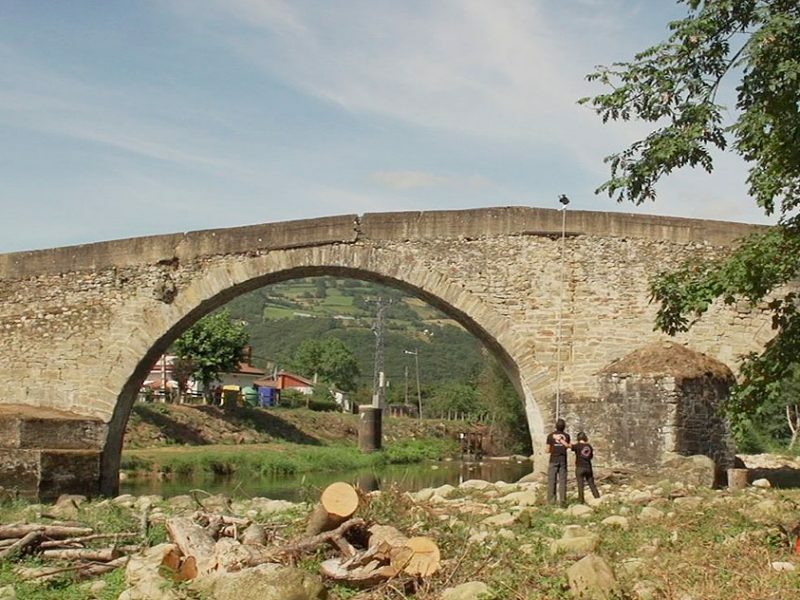 The exposition Maestro Amado was organized together by the Fundación Catedral of Santiago, the Real Academia Gallega de Bellas Artes and the Museo Nacional del Prado. 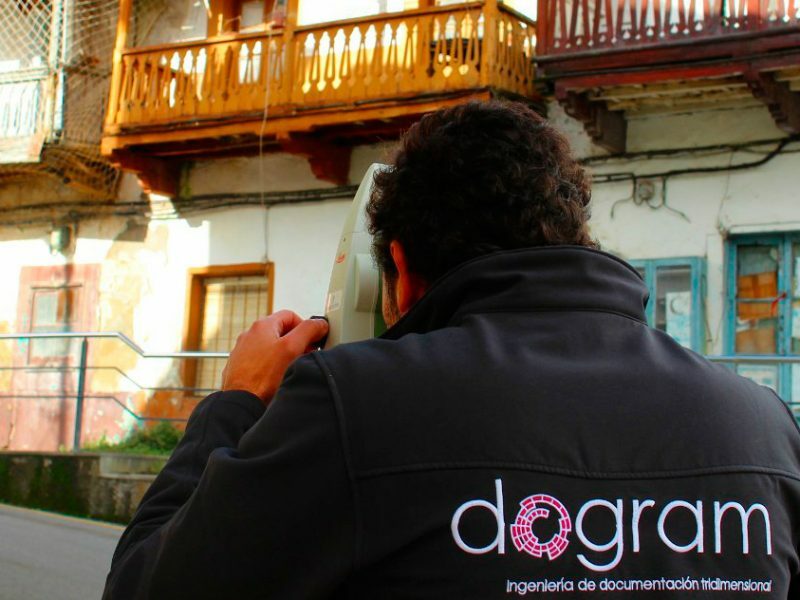 Dogram, we are an engineering specialized in techniques of geometric capture and superficial appearance of the existing physical reality, as well as in the virtual exploitation of the obtained results. 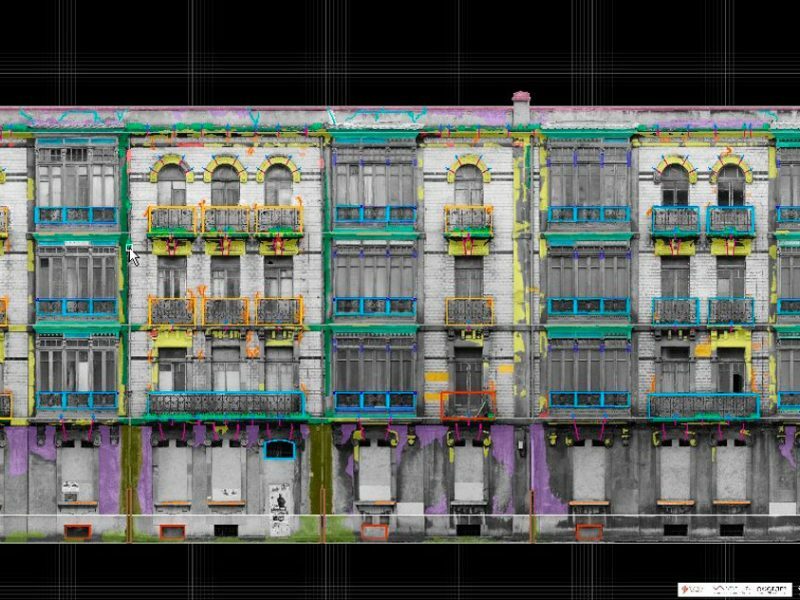 Website developed by +QueGusto S.C.